The multitude of world-first features and incredible amenities aboard the Anthem of the Seas already make it an incredible feat of engineering, but this accomplishment is even further enhanced by its environmentally-friendly construction. The ship, due to take to the seas early next year, includes a number of revolutionary features, designed to ensure the vessel is amongst the most environmentally-friendly at sea, despite being one of the biggest ships of all time. Here we explore these features and the benefits the ship, passengers and the seas will enjoy. The hallway lighting aboard all Quantum Class ships contain motion sensitivity, ensuring lights are only on when people are using the hallways. This can significantly reduce the amount of energy used by the fittings, especially during the night when the hallways are traditionally quieter. The intelligent lighting ensures passengers will never been fumbling around in the dark. Throughout public areas and cabins, LED technology is implemented in almost all light fittings. LED bulbs are 8-9 times more energy efficient than halogen bulbs, making them up to 90% more environmentally friendly. 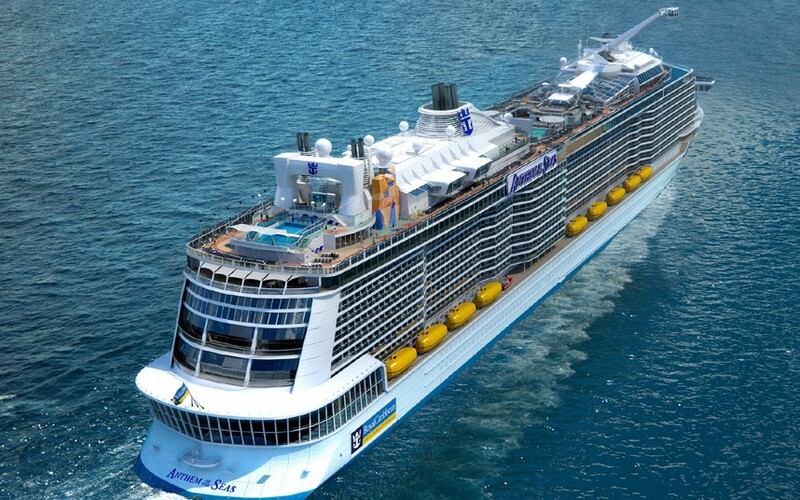 Across a ship as large as Anthem of the Seas, this will lead to an incredible reduction in energy consumption. Royal Caribbean have paid a lot of attention to the computer and internet systems aboard the Anthem of the Seas offering the speediest internet connection at sea and delivering a more comprehensive web service than any other ship. The completely remodelled computer systems aboard the vessel will consume significantly less energy than competing fleets, despite the higher performance level. Part of the upgraded computer model is the intelligent check-in feature which allows passenger boarding times to drop as low as 10 minutes. Quicker, more efficient checking-in consumes less energy, leading to a more environmentally-friendly process. 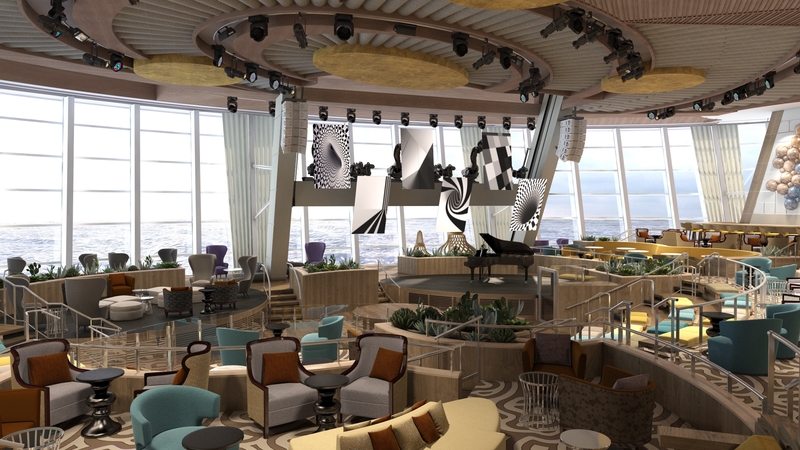 These innovations and revolutions aboard the Anthem of the Seas and sister ship, Quantum of the Seas, will ensure Royal Caribbean can continue to develop new features and technologies aboard their ships without additional impact on the environment. For a full range of the great cruise deals aboard the Anthem of the Seas, call our dedicated sales team on 0808 274 6777 or click the link below.